seeking to meet all the needs of the green areas at the best price. Expect the best when you call Cali Landscape and Tree Services. 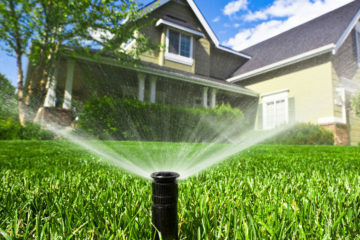 Servicing Orange County, our services for commercial and residential areas include: Sod Installation, Sprinkler Installation and Repair, Tree Services, Heavy Cleanup and Concrete work. As seasoned professionals our mission is to meet your needs in a timely manner. All we need from you is a vision. We take our customers goals seriously and are confident that our services go above and beyond. 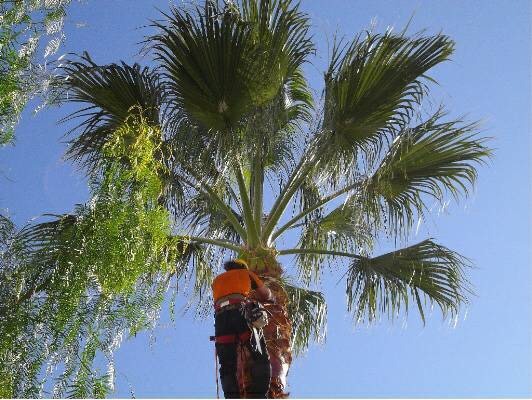 Cali Landscape and Tree Services has been serving commercial and residential areas in Orange County since 2005. Professionalism is our number one priority outside of customer needs. 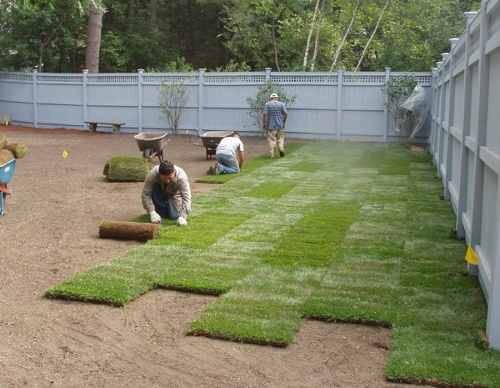 We seek to provide our superior services for all green areas and landscaping projects at tough-to-beat bargain prices. There are many in this field that offer similar services but not one can provide the same level of expertise and invaluable service at the prices we offer.